No arrests have been made by authorities in Florida. Police are searching for two suspects as they investigate the fatal shooting of XXXTentacion on Monday. Police told the Associated Press no arrests have been made as of Wednesday morning. 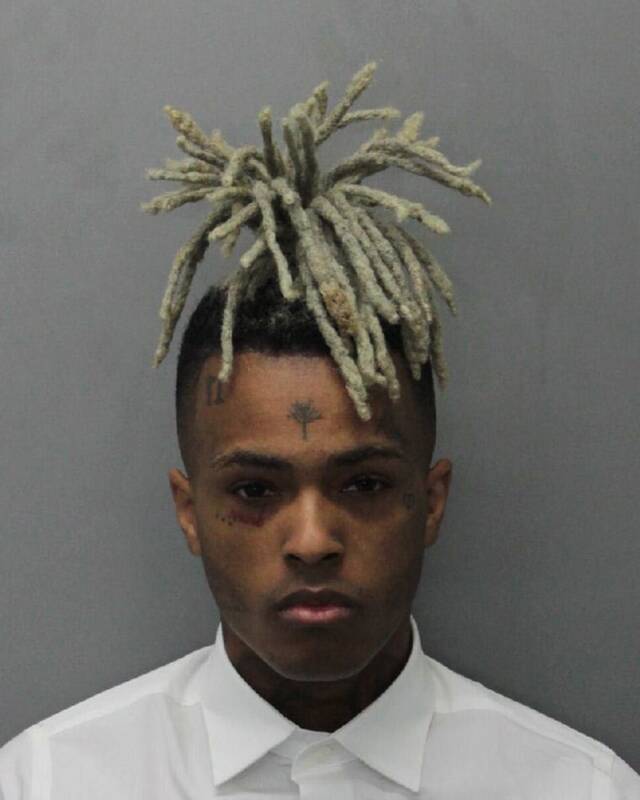 XXXTentacion was shot and killed outside a motorcycle dealership in Deerfield Beach, Florida on June 18. Broward County sheriff’s officials say he was ambushed as he left an upscale motor sports dealership in his electric BMW. The suspects are believed to have fled in a dark SUV. 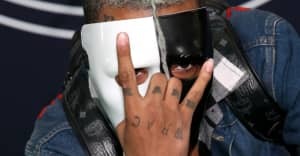 The rapper's attorney, David Bogenschutz, said investigators told him his client had visited a bank shortly before the shooting and possibly withdrew cash to buy a motorcycle. Bogenschutz said he was told the shooting was a random attack.